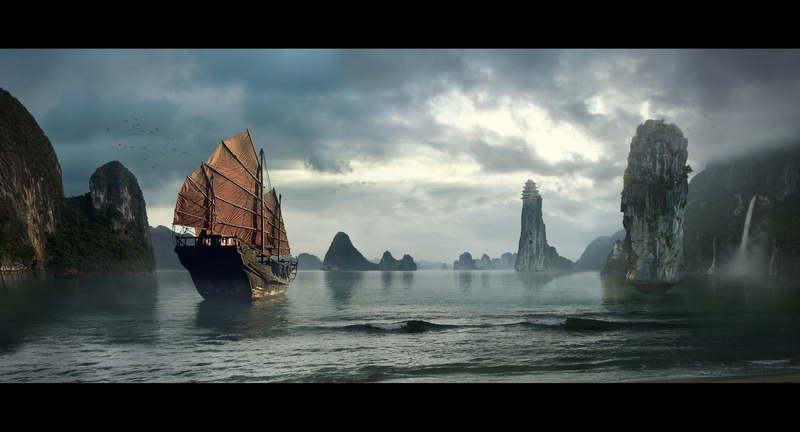 This is a matte Painting I did for the Intro to Photoshop class. I completely forgot to upload this. Along with my interior this piece won a Best of Term at the Gnomon School.